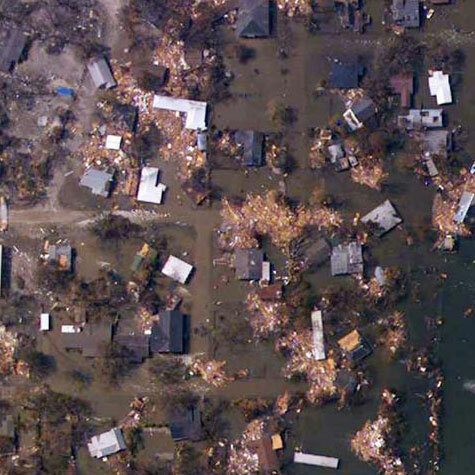 NOAA just completed an aerial survey areas affected by Hurricane Rita. The areas were photographed on Sunday covered the coastal regions of Louisiana and Texas. They were flown last Sunday right after the hurricane hit. One hates to make comparisons with natural disasters, but these images look very similar to the ones from the tsunami that hit SE Asia last year. Update - Go here if you want to get information about georeferencing the images for use in GIS.